Very good info! In my last book, I didn't utilize dialogue to give the back story. Fortunately, my editor caught that. Wanda, thank goodness for editors! The info in this post is exactly what I'm grappling with now in my POV. I'm taking note of your suggestions and making sure I've taken care of any flaws. Thank you for such a helpful post! Linda, I'm glad the post is helpful. Is book1 complete yet? 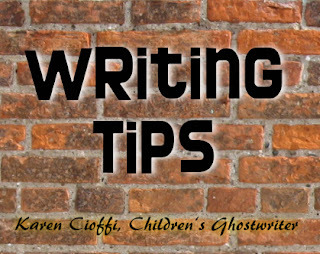 What a great series of tips for fiction writers. Thank you. Thanks, Terry. Glad you like them!